Please complete the form below to secure a date. Once received, I will be in touch to confirm arrangements. "Mountain sports are potentially hazardous by nature, and as such carry a certain element of risk. 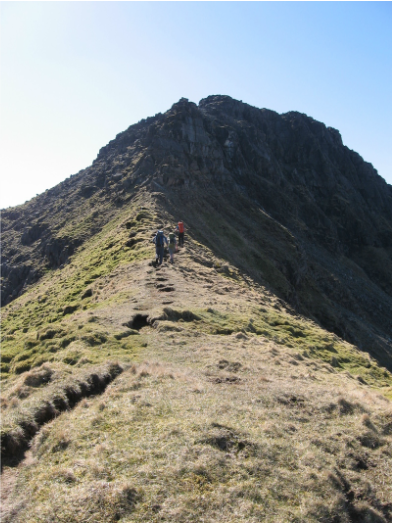 All participants should declare themselves fit enough for the trip, and accept responsibility for their own actions"
‘Climbing and mountaineering are activities with a danger of personal injury or death’, individuals should ‘be responsible for their own actions and involvement’.